To meet the ever-shrinking dimensional needs of devices on the factory floor, Turck has developed its compact TBEN-S-RFID interface with an IP67 rating. 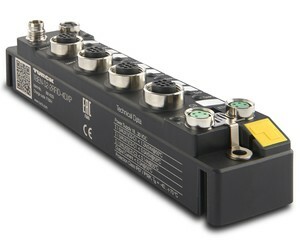 The multiprotocol devices bring data from RFID read/write heads in the HF frequency band to the controller, via Profinet, EtherNet/IP or Modbus TCP. The block modules are suitable for retrofitting RFID applications because of their ability to connect actuators and sensors to RFID read/write heads simultaneously. Additionally, due to their high degree of protection, cabinets are unnecessary and keep the wiring effort at a minimum, saving users time and money. The ultracompact TBEN-S-RFID module eliminates complex PLC integration with its conventionally mapped RFID data, and can easily read and write 8 kb HF tags. 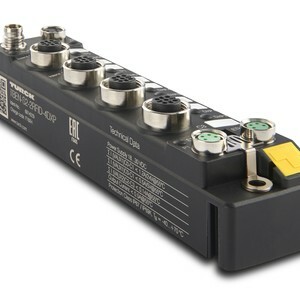 In addition to two RFID ports, the TBEN-S features four configurable digital I/O points for external devices. It also offers efficient performance, despite its compact size with a width of only 32 mm. The power supply and network connection are implemented via M8 connectors. 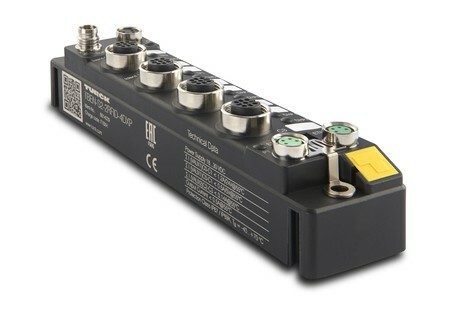 I am interested in Turck TBEN-S-RFID interface .